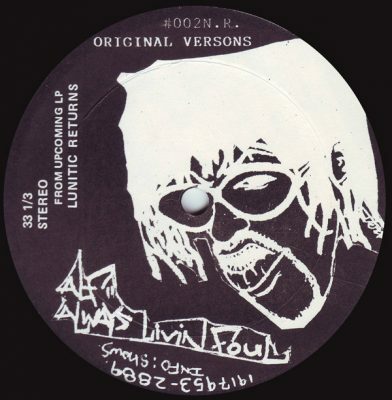 Some bugged out rhyming and beats on this one, the only solo single release by Always Livin Foul a.k.a. Backspin The Vibe Chemist. comment "Always Livin Foul – Inhale (VLS) (1995) (FLAC + 320 kbps)"